Self-nurture is essential, no matter what is it that you do. And sometimes I find myself in periods of waiting. What it is I’m waiting for I’m never sure, but when I work creatively, I feel the waiting vanish. I feed my artistic drive and my need to create images and I feel satisfied. I get joy from the mystery of not being able to see the final product (until of course I bring them into Lightroom and Photoshop and work my magic). That’s what this set of images is all about for me – taking care of my need to create imagery in the way that I know how.  © 2019 Rebekah Senter Photography // NC Wedding Photographer|P5 Photo Blog Design by Northfolk & Co.